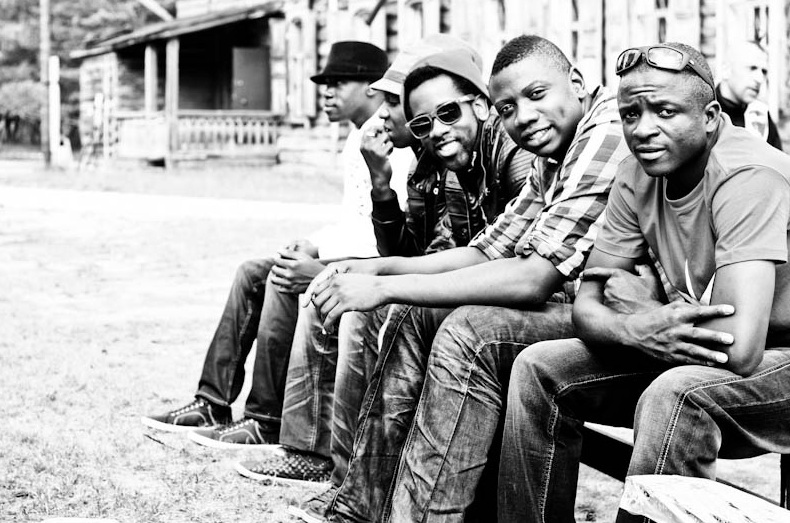 Mokoomba is a group of 6 guys hailing from stunning Victoria Falls, Zimbabwe whose music is being played in clubs from Africa to Europe. Despite Victoria Falls being well-known, the people and languages of the area are not as well-known. The name Mokoomba comes from the “deep respect that the Tonga people have for the Zambezi River and for the vibrant life that it brings to their music and culture”. Mokoomba uses both traditional and modern instruments to create a unique blend of music representative of the cultures and people of Southern Africa. 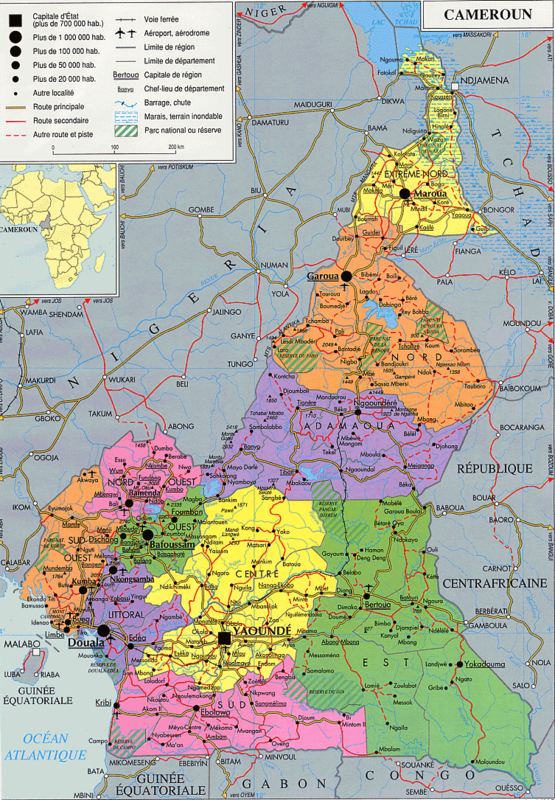 Despite singing in Tongo, a lesser known language of the region, their music is wildly popular. They sing on topics relating to the average person such as “social ills, the HIV pandemic, love and Zimbabwean life reflecting a nation determined never to give up hope”, all the while having a beat that is widely infectious.